for you and your family is now available. will guide you along The Line sculpture walk. Look out for the above posters for our official distributers. 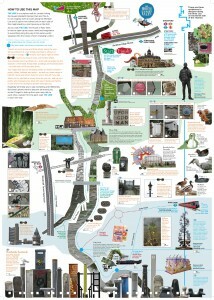 The Line is an exciting sculpture trail from Stratford to Greenwich, which follows the banks of the River Lea. 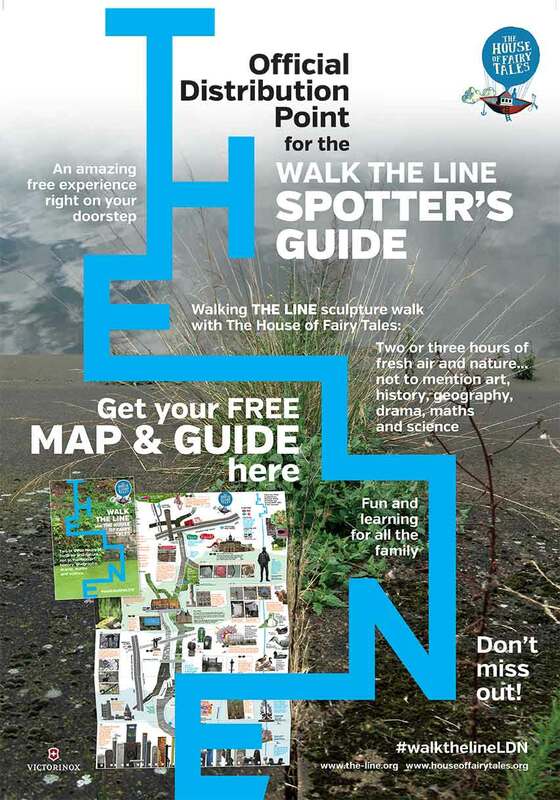 The walk guides you past or through The O2 arena, Cody Dock, the Emirates Air Line, Three Mills Island and Film studios, and the Future Cities Exhibition at The Crystal. Taking in sculptures by Damien Hirst, Anthony Gormley, Eduardo Paolozzi, Sterling Ruby, Thomson & Craighead, Thomas J Price, Abigail Fallis, James Balmforth, Alex Chinneck, Gary Hume and Richard Wilson. 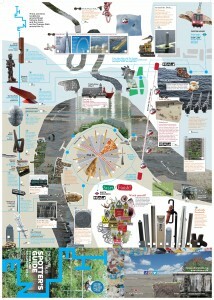 Want this beautifully illustrated educational resource in a place near you? Please email info@houseoffairytales.org with the subject title ‘I Want to Walk The Line’ ne’.